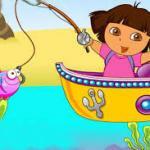 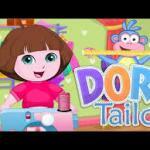 Dora Farm is a free girl game online at friv free! 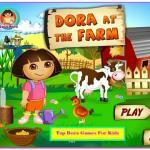 Dora Farm: Dora loves animals very much and she is really excited about her first visit at the farm. 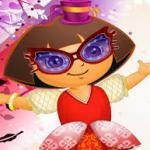 She wants to plant some vegetables in the farm, but she is too busy to do this thing by herself, she needs your help! 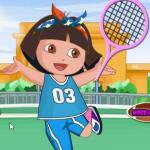 Find and give the correct tools to Dora!